Joyce guides readers to making the most important decision they will ever make. Beginning with the decision to accept Christ, Joyce explains the life-changing impact that comes from knowing God in the most personal way possible. She walks readers through what makes everyone unique creations as a tri-part being--spirit, soul, and body--and how God relates to them in all three areas. Joyce demonstrates the importance of each part aligning to serve God fully and helps readers avoid pitfalls that keep them from being their best. Joyce breaks the book into sections covering each of the parts that make up human beings and explains in great detail the various challenges faced in becoming healthy in those areas and how to anticipate and overcome those obstacles. With brief chapters that each cover a clear and concise thought this book is very reader friendly and accessible. 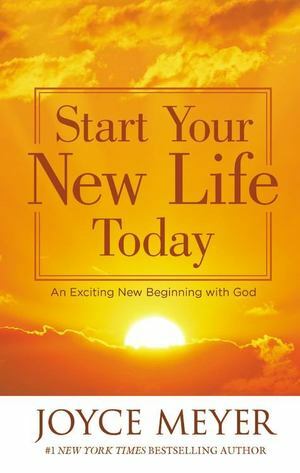 Joyce's unique style shines through and delivers her core message of the importance of an intimate relationship with God and the many-fold ways that will change lives.